Karnataka Wine Board (KWB) in association with horticulture department will be organizing the Second edition of ‘Belagavi Wine Fest-2015′ for three days from 16 January at Millennium Garden at Tilakwadi. As many as nine wineries from Karnataka, three from Maharashtra and six wineries from abroad will be participating in the event showcasing more than 150 brands of grape wine. Wineries from France, Italy, Spain, New Zealand and Australia will be taking part. Along with wineries, there will be food courts, entertainment and cultural programmes have been planned as a part of Wine Fest. 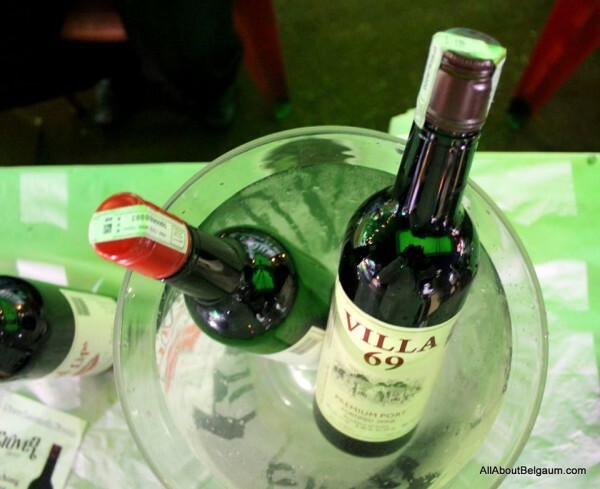 This festival will be focussed on wine education to train and encourage the people for moderate wine consumption. There is a entry fee for the event.